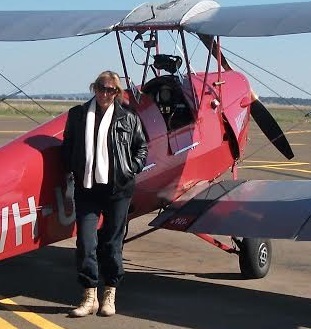 Charlotte Zeederberg is from St Huberts Island, NSW Australia. 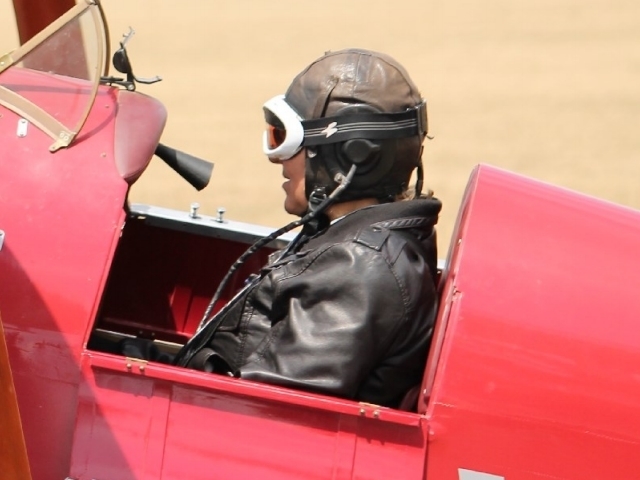 I am an ex-South African, who learned to fly just before my 40th birthday in South Africa, and now fly a Tiger Moth out of an airfield, North of Sydney, Australia. 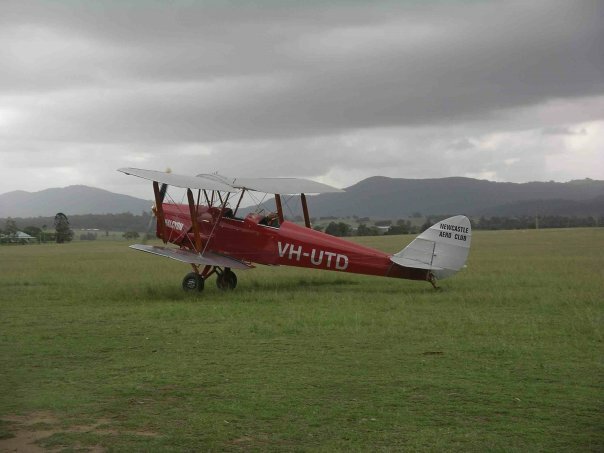 My husband and I immigrated to Australia 6 years ago and we fly out of the ‘Home of the Tiger Moth’, Luskintyre airfield, NSW. 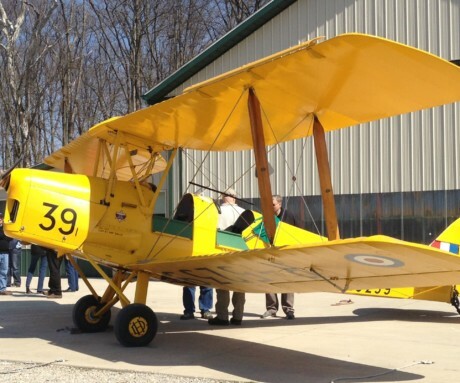 My husband restored our Tiger Moth, as it was originally, when it arrived in Australia – the first Tiger to come to Australia in 1935!